It's the 2008 4 2018. 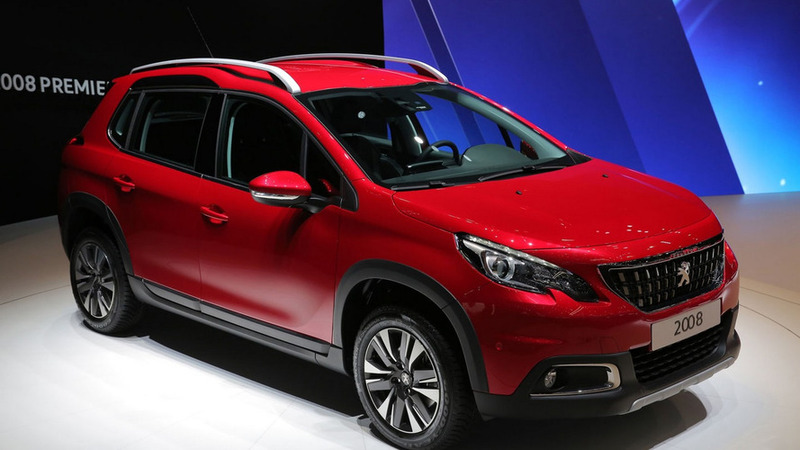 The Geneva Motor Show continues as Peugeot has taken the wraps off the facelifted 2008. 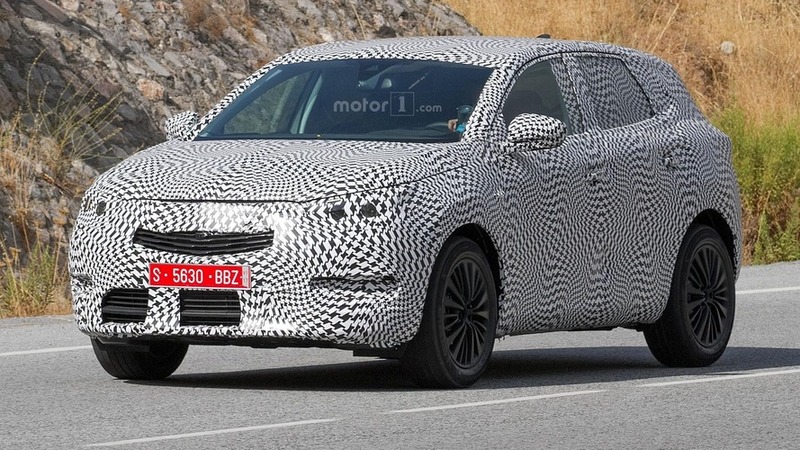 Set to go on sale later this year, the updated model has a new grille, a restyled hood, and plastic body cladding that is designed to give the crossover a more rugged appearance. Designers also installed new taillights that have a three dimensional appearance. Interior changes are limited but Peugeot said the model has an upgraded infotainment system with a 7-inch display as well as Apple CarPlay compatibility. A variety of different options will be available including leather upholstery and a panoramic glass sunroof with illuminated edging. 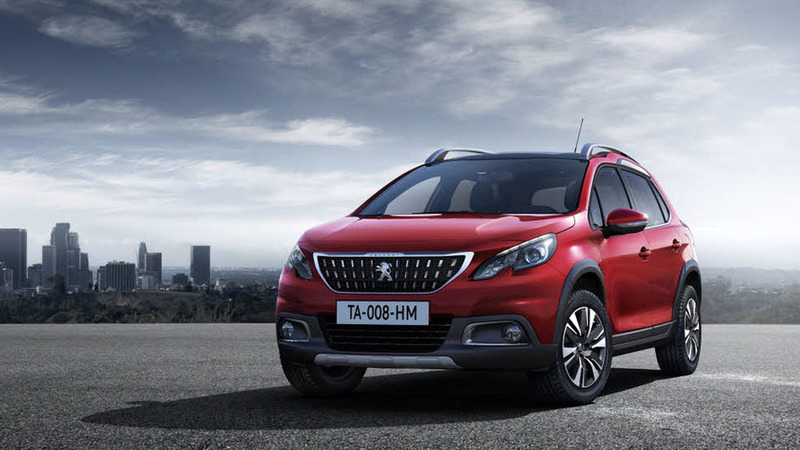 Peugeot has unveiled the facelifted 2008 ahead of its debut at the Geneva Motor Show. Looking instantly recognizable, the facelifted model features a revised grille with a lion emblem that is situated on a multifaceted grid. 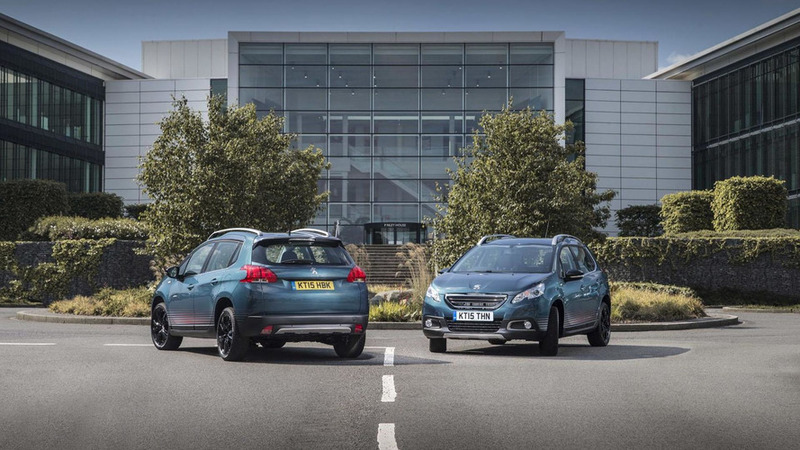 The crossover has also been equipped plastic body cladding and new taillights which have a three dimensional appearance. Rounding out the exterior changes is a revised color palette that now includes Emerald Crystal and Ultimate Red. 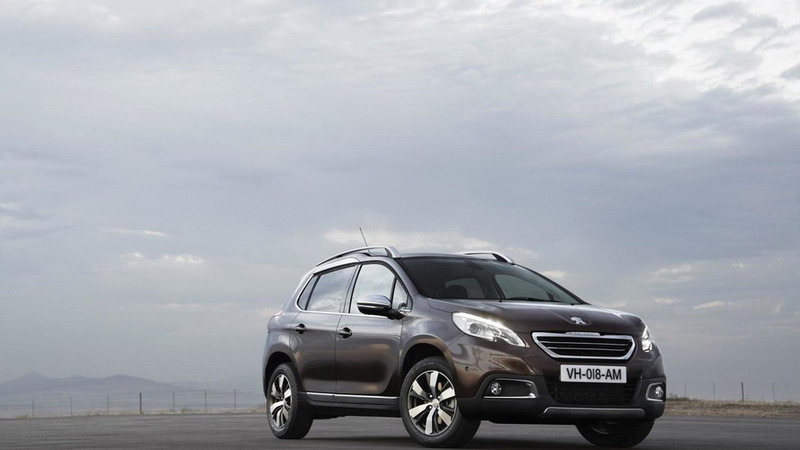 Peugeot has introduced the 2008 Urban Cross special edition in the United Kingdom. 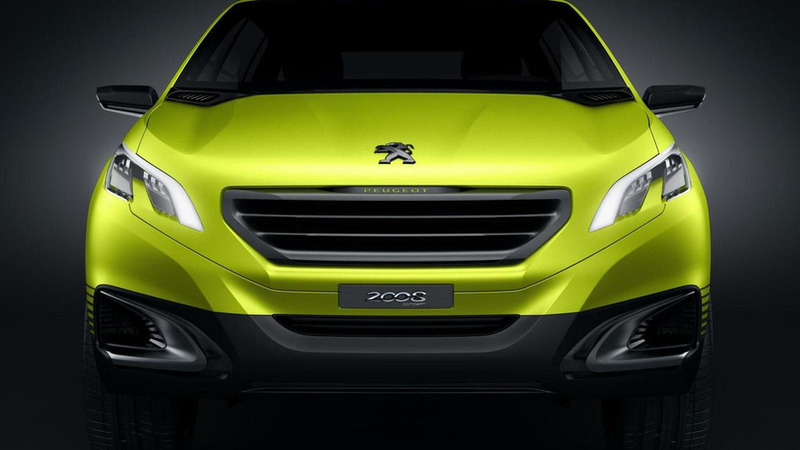 Peugeot is allegedly considering a smaller crossover called 2008 RX which is said to adopt a three-door configuration. 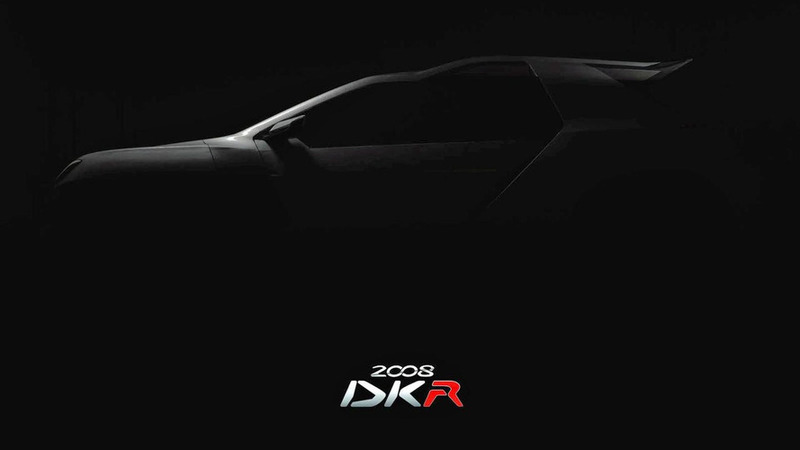 Peugeot has fully revealed the 2008 DKR which will tackle the difficult Dakar Rally next year. 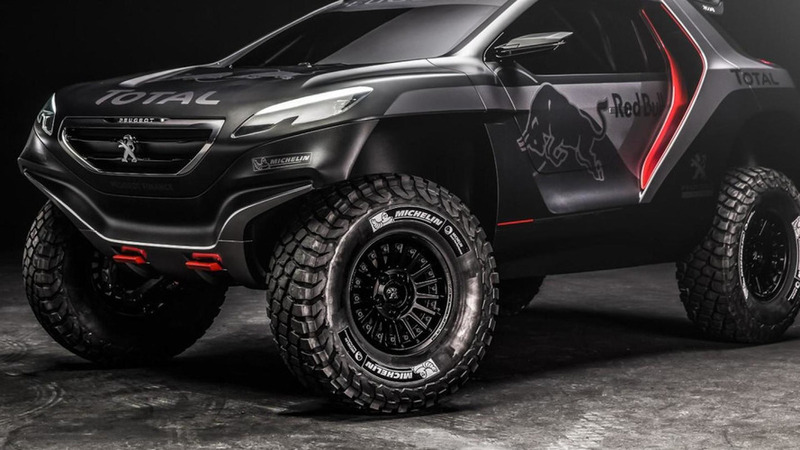 Peugeot has announced plans to compete in the 2015 Dakar rally with the assistance of Red Bull and Total. 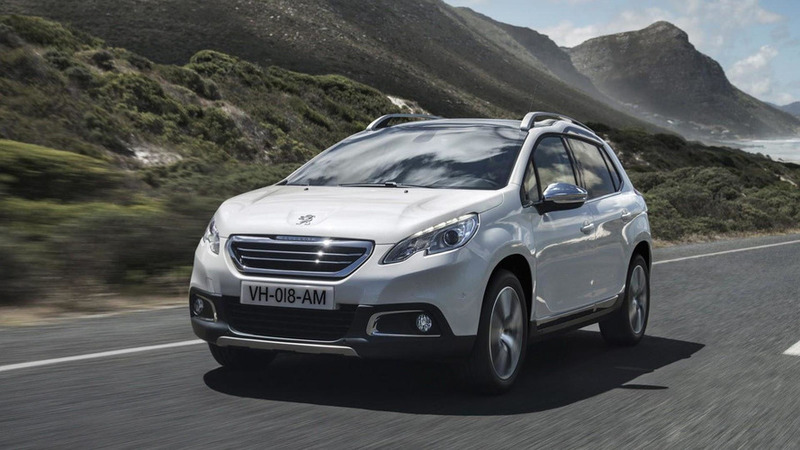 Peugeot is happy to announce production of the 2008 will double in order to meet a very strong demand for the attractive crossover. 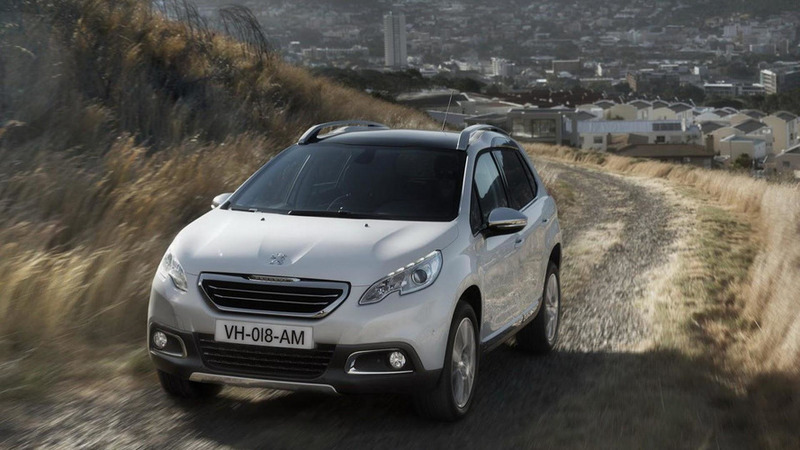 Peugeot UK has announced pricing details for the 2008 crossover which starts from 12,995 GBP. 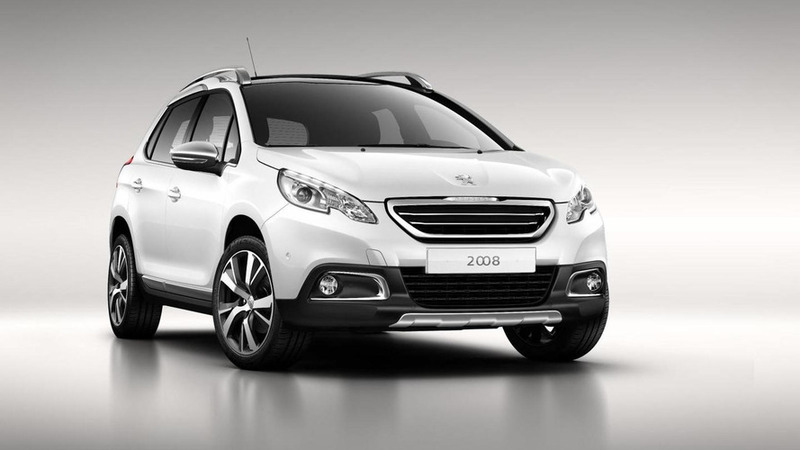 Peugeot has officially revealed the 2008 "urban crossover" which will get its public debut at Geneva Motor Show in March. Recently previewed by a concept at the Paris Motor Show, the production model is based on the 208 and features familiar styling with sweptback headlights and a prominent grille. 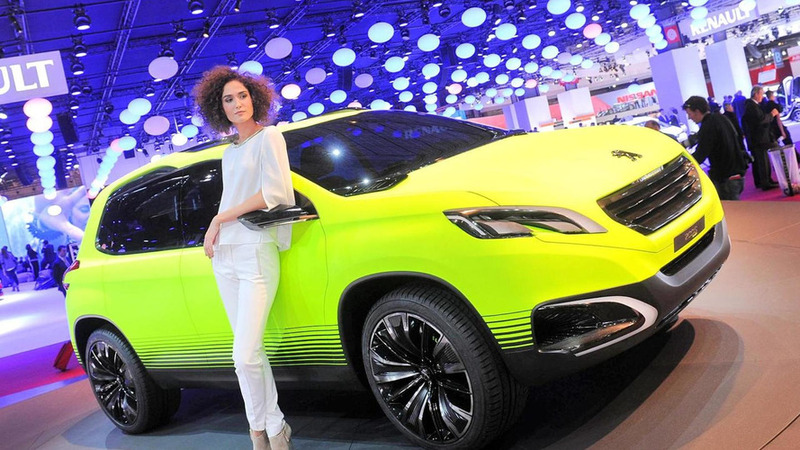 Peugeot has introduced in Paris this week the 2008 concept, previewing next year's production model. 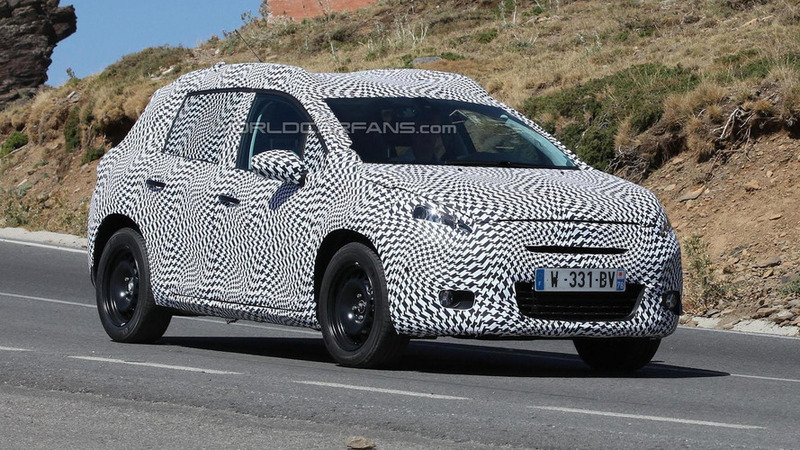 Following yesterday's leak, Peugeot has officially announced plans to introduce the 2008 concept at the Paris Motor Show. 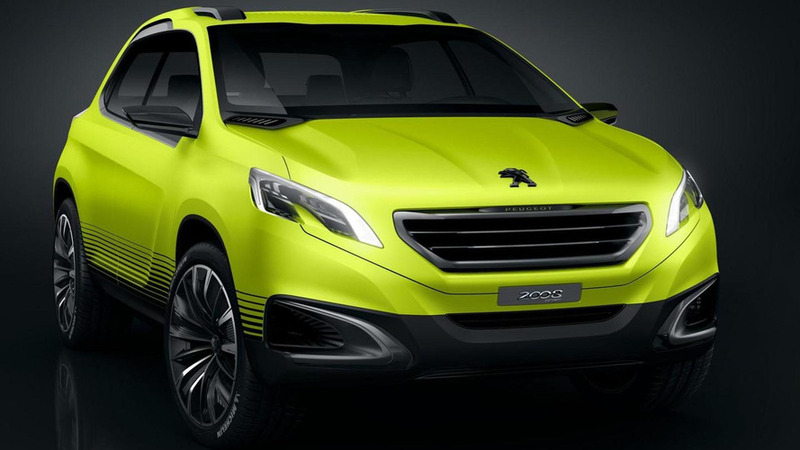 The first pictures of the Peugeot 2008 concept have leaked to the web, ahead of its debut at the Paris Motor Show. 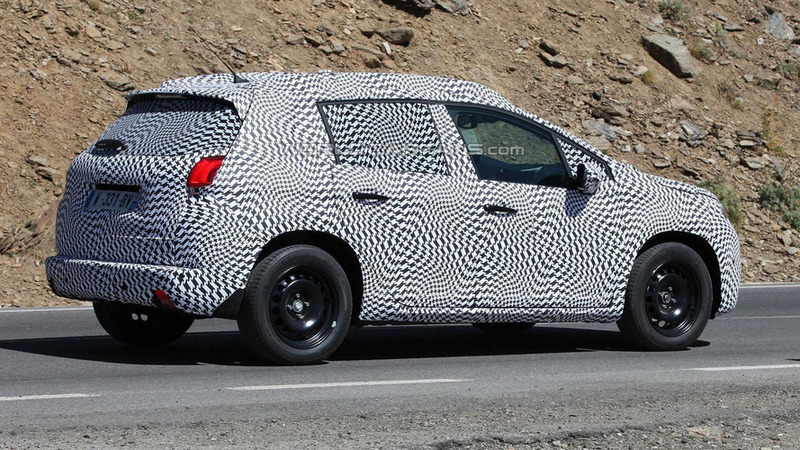 Our spies have managed to snap new pictures of the 2013 Peugeot 2008. It was recently previewed by the Urban Crossover concept. 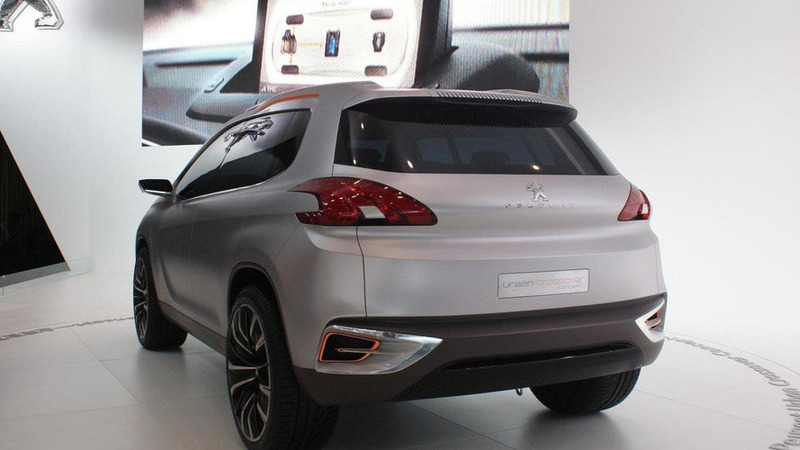 When Peugeot took the covers off their Urban Crossover Concept this week in Beijing, they neglected (or not) to mention it is a preview of a new crossover variant of the Peugeot 208 compact hatchback.